There are three variants to choose from! (SPOT.ph) Last year, ube made waves internationally, with some even calling the local yam the new matcha. 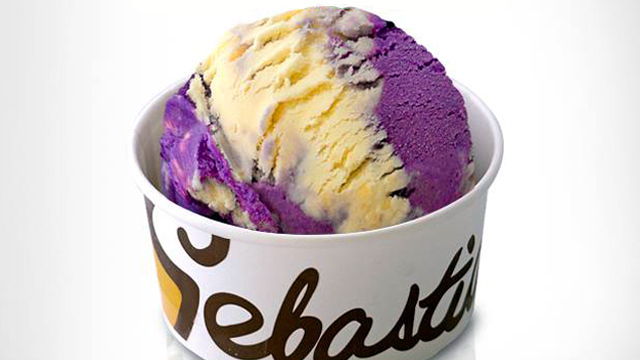 Luckily for ube fans, you now have more purple desserts to enjoy with the new Ube Ice Cream (P110/per scoop) by Sebastian's. Sebastian's Ice Cream is starting the year with three new, exciting flavors. 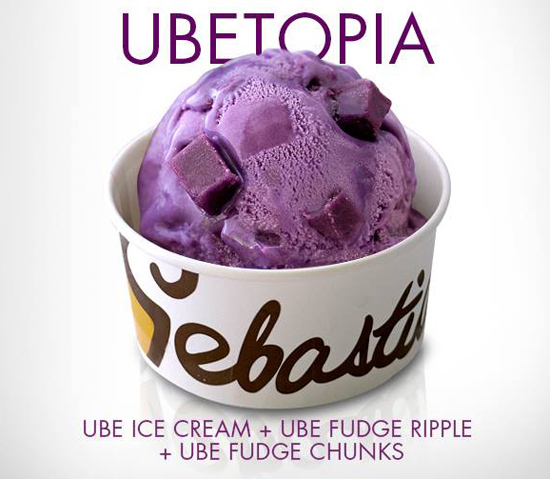 Ube-holics should get the Ubetopia, which has the purple yam served three ways: as ube ice cream, ube ripple, and buttery ube fudge Sebastian's make themselves. 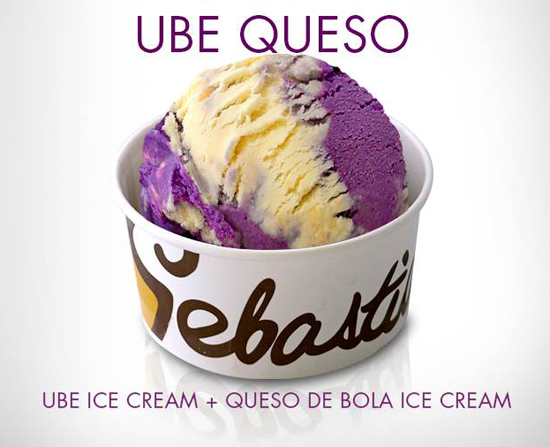 If you're not yet over the Christmas season, the Ube Queso, or ube ice cream blended with Sebastian's own Queso de Bola ice cream, will be a welcome treat. The classic Cookies n' Creme gets a Pinoy twist with the Ube Cookies n' Creme, which has chocolate-covered Oreo cookies blended in ube ice cream. 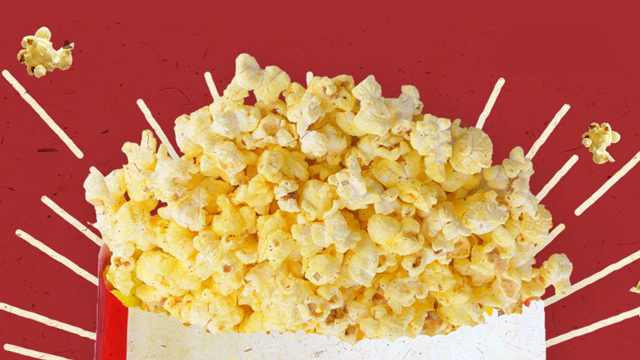 All three flavors are available starting today, January 19, at SM Mall of Asia, Podium, and Regis Center, Katipunan. You don't even have to choose because you can get all variants in a Triple Combo Cup (P165)! 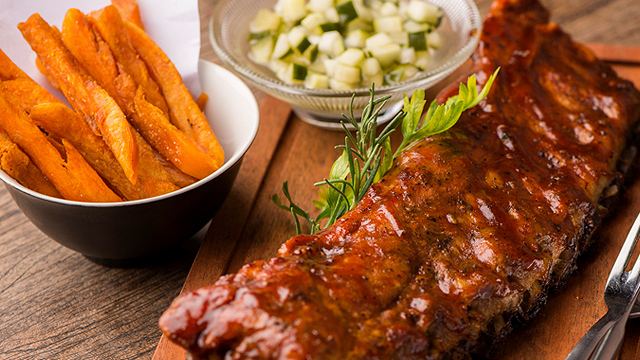 Now that's the perfect sweet treat to end a work day. 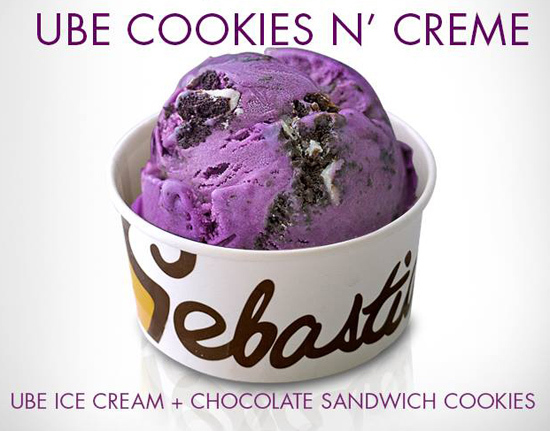 For more information, log on to Sebastian's Ice Cream's Facebook page.